South Carolina Ranks #6 - But in What? 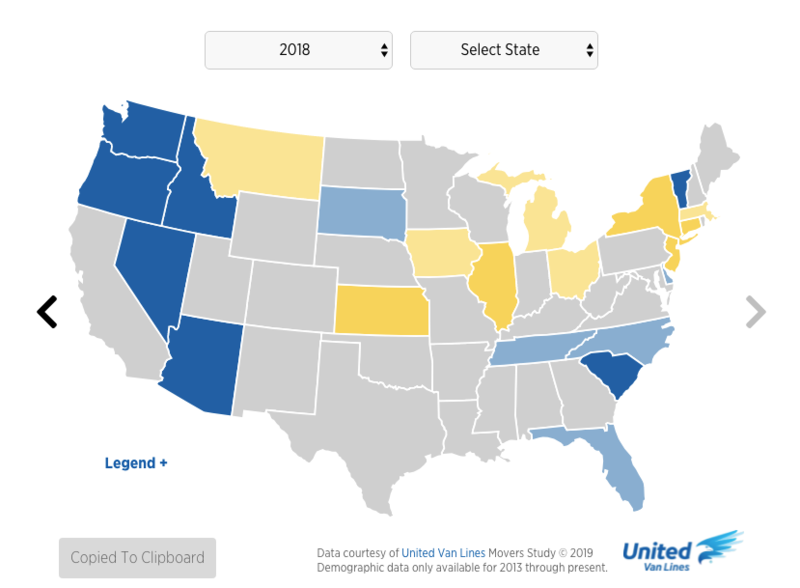 South Carolina is the #6 most common state folks in the US are relocated to in 2018. Where are they all coming from? Wherever you are moving from or to, our Flanagan Home Team agents can connect you to a really great agent who will find you what you're looking for in your destination location!